Canadian RescUAV team helps 4,000 people return home after fatal landslide in Colombia. 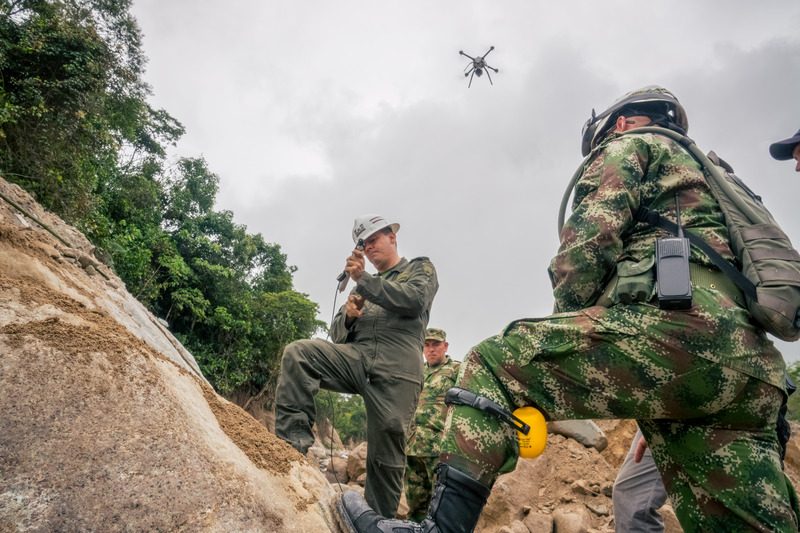 The Colombian governmental agency coordinating the response, Unidad Nacional para la Gestión del Riesgo de Desastres (UNGRD) sent an international call for help. 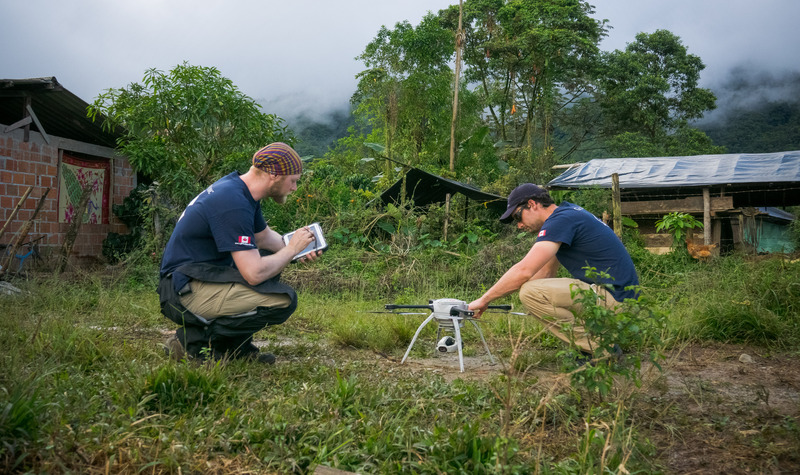 Canadian-based GlobalMedic’s RescUAV team partnered up with Aeryon Labs Inc and went to Mocoa to join forces with local emergency response organizations. In emergency situations, GlobalMedic’s RescUAV provides imagery and 3D mapping for search and rescue and situational awareness. There is incredible use in generating fast, and actionable maps during a disaster response. 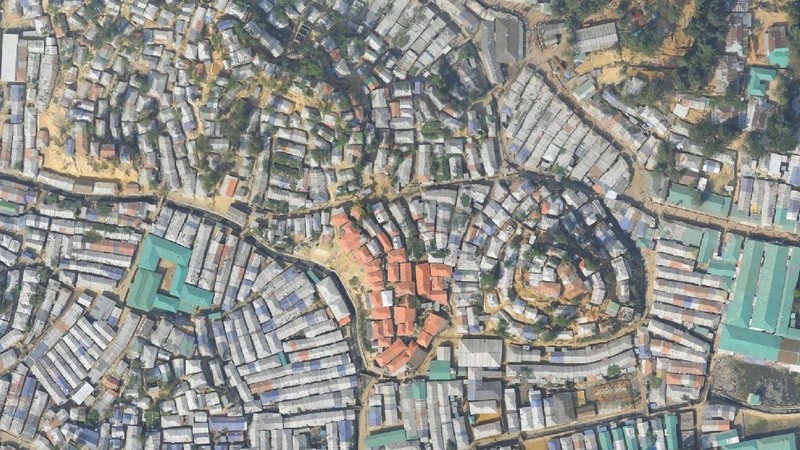 “There is incredible use in generating fast, and actionable maps during a disaster response. Incident Command can define areas of interest as .kml files, and disseminate them to multiple field crews. 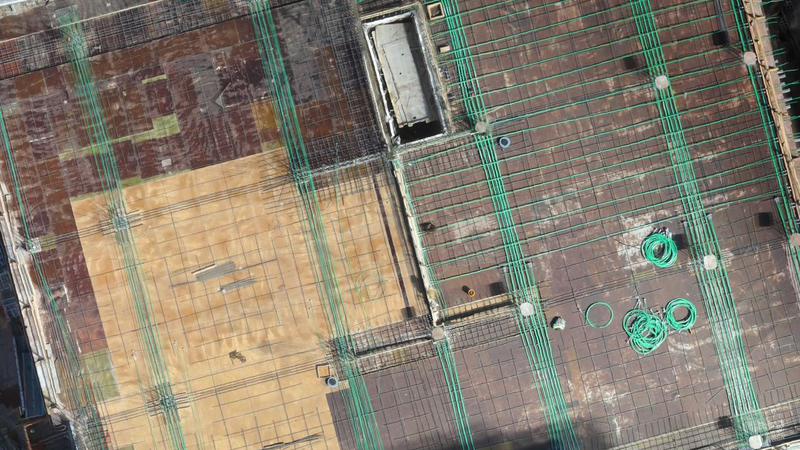 The crews can import their areas into Pix4Dcapture, fly a drone autonomously, and capture data. 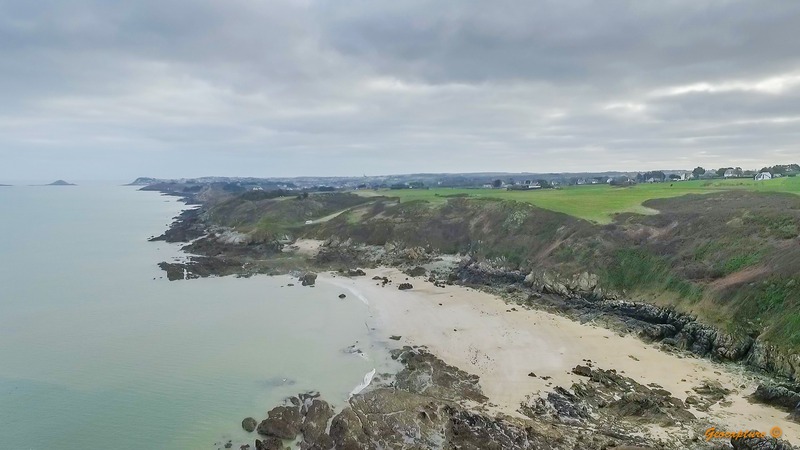 They can then move the images from the drone to a field laptop, and rely on the fully offline (and secure) processing capability of Pix4Dmapper to make maps that can save lives.” Paul Spaur – Pix4D. 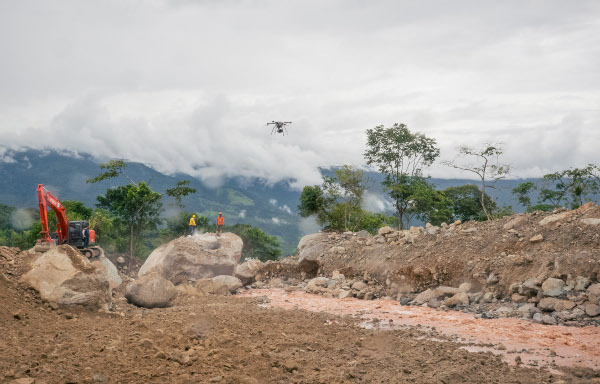 Equipped with a generator, two Aeryon SkyRanger (UAVs), a laptop, and Pix4Dmapper, the team was ready to face the challenge of operating in a disaster zone with a difficult terrain and limited power and data access. RescUAV mapped over 200 hectares, accompanying emergency task forces, capturing imagery, video and generating 3D maps in the field, making possible to assess terrain conditions on the go. These maps were also used by local authorities to quantify and manage critical infrastructure damage, identify areas that stood at risk of future floods and landslides and plan actions and infrastructure to allow displaced populations to safely return home. Pix4D is the first drone-based photogrammetry software in the market offering offline and online capabilities in one single solution, allowing flexible workflows adaptable to changing circumstances.